Sorry for the little hiatus friends! stuffing my face and so much more. Yesterday I was a mad woman tucking Christmas away. Our tree was drier than dry! 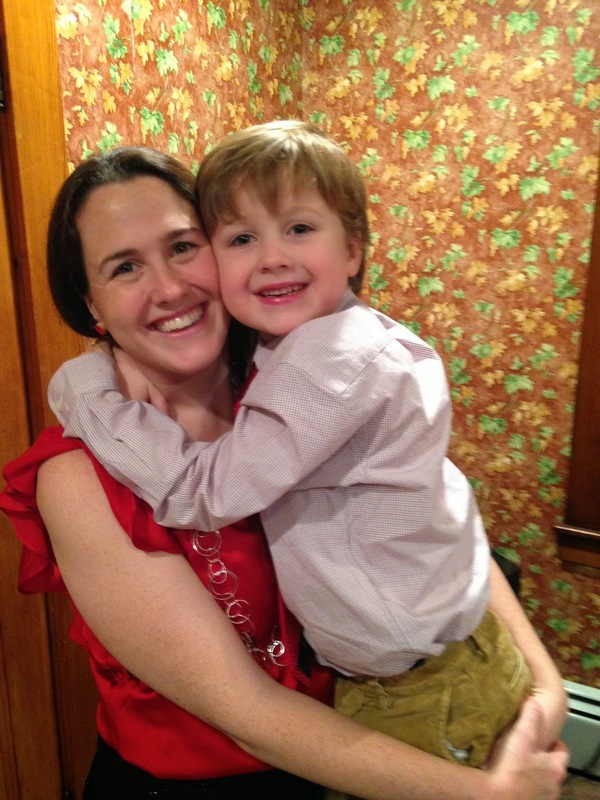 for some holiday photo fun! 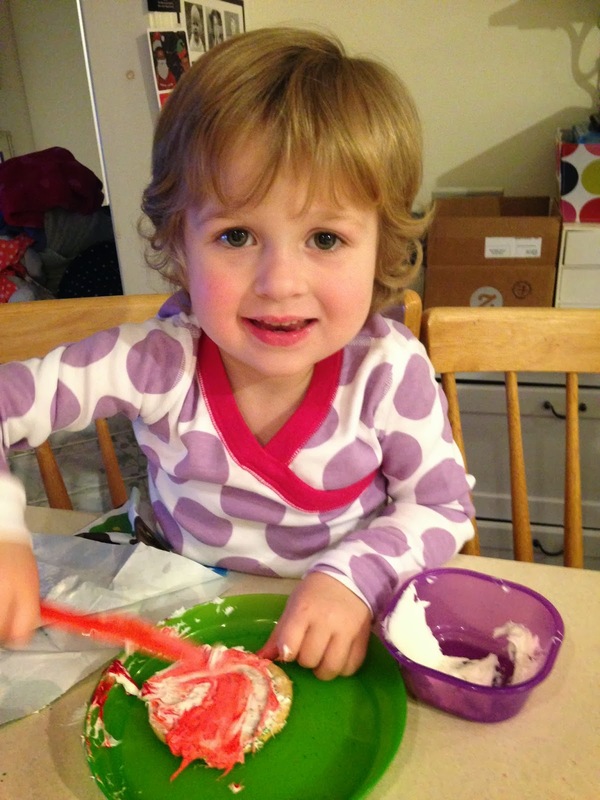 We did a little sequin decorating on foam gingerbreads and trees. This little lady did an amazing job! Project runway anyone? 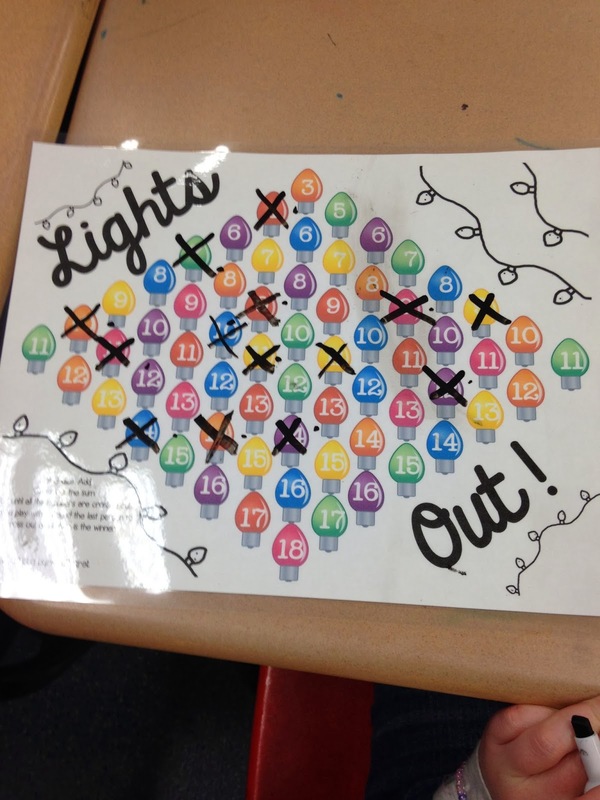 We played "Lights Out!" for a little 3 digit addition practice. This is in my Math Workshop December packet. 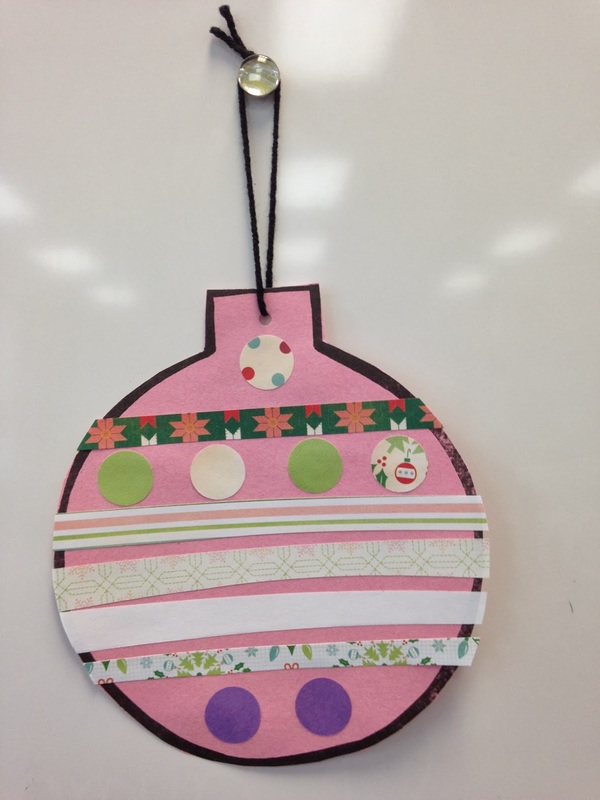 We loved making these adorable paper ornament crafts from First Grade Blue Skies. 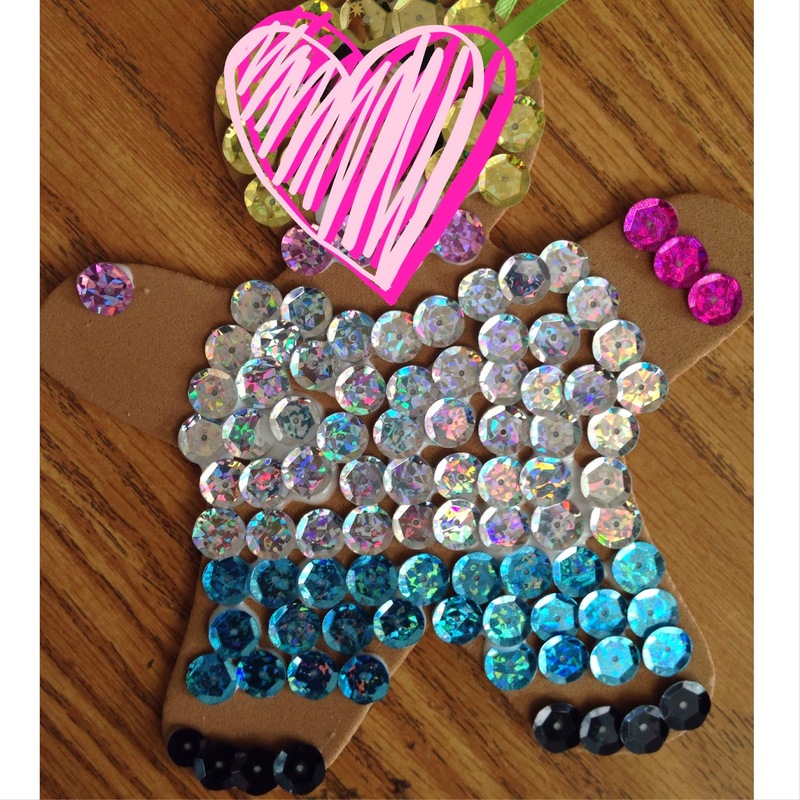 Check out her bulletin board and adroable blog post here. My room mom made these for our holiday party. Just a little sharpie on cheese sticks. but I am always pleasantly surprised. just to have something to give. 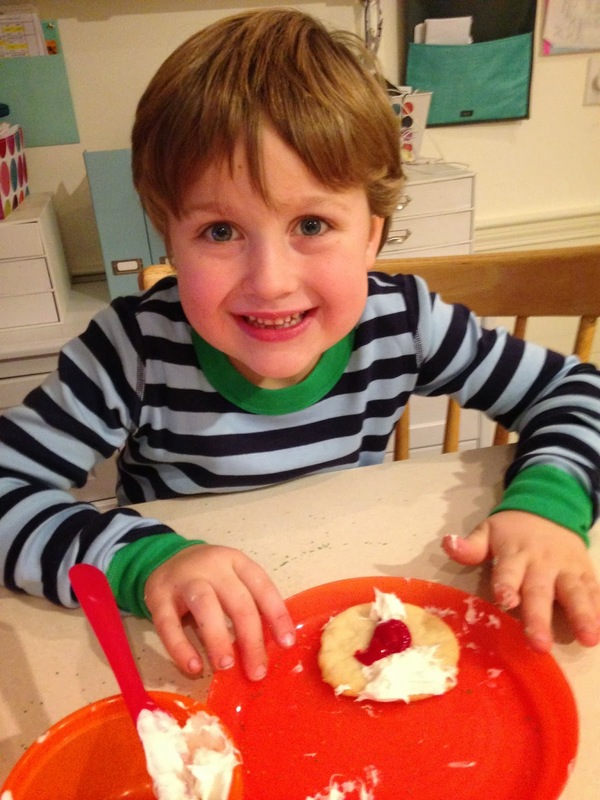 home to make a little something for their teacher warms my heart. I love every bow, picture and homemade bookmark! But this gift was AWESOME! 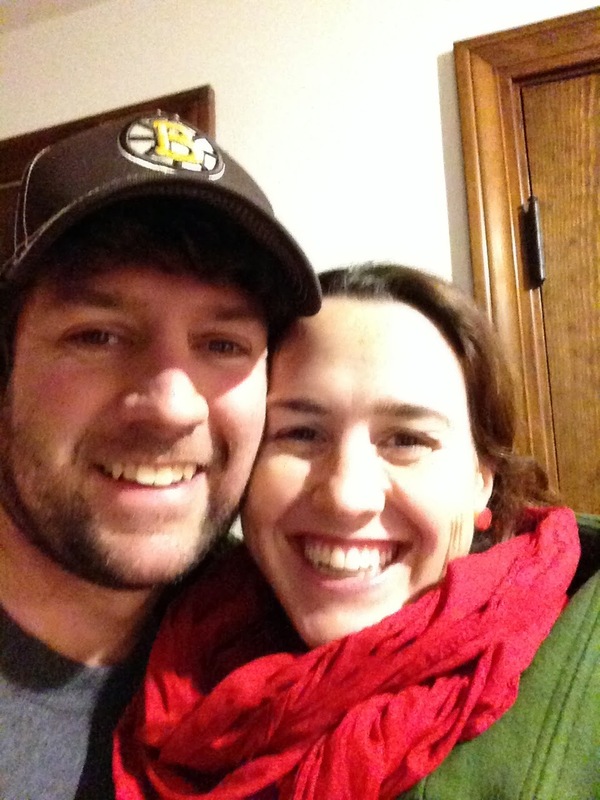 Has it been a week already?!? Here's a whole buncha pics! 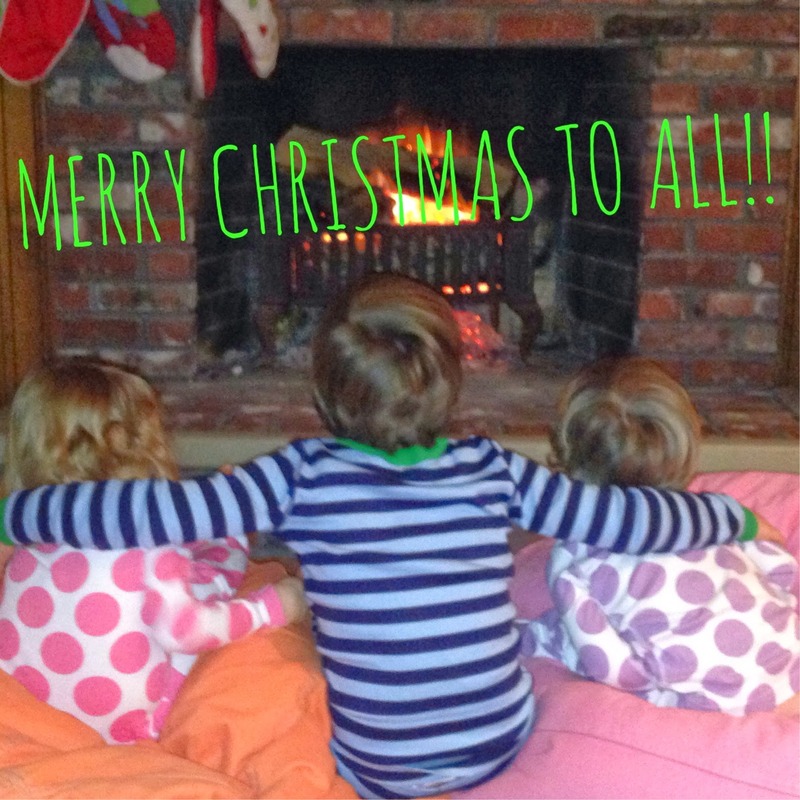 New jammies, fire, cocoa, books and off to sleep for Santa time! the bottom of the trash can. Gross! 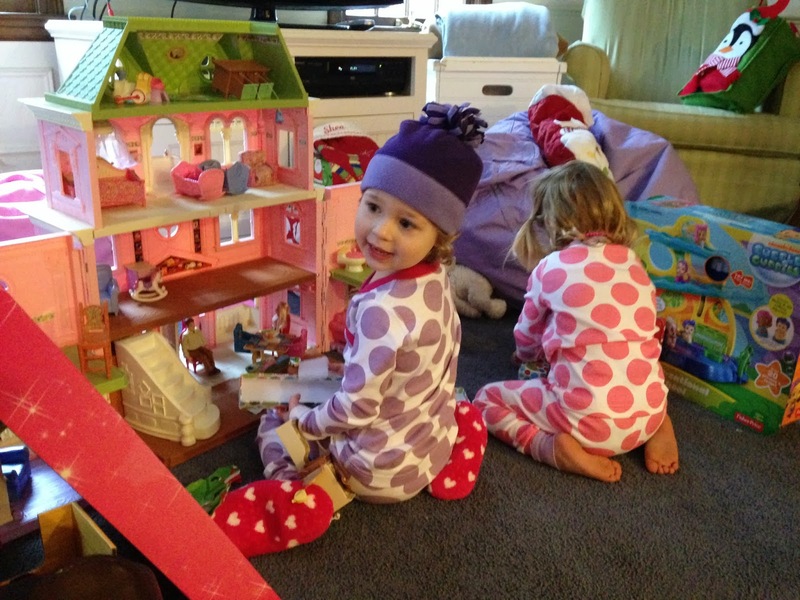 This dollhouse is a hit! 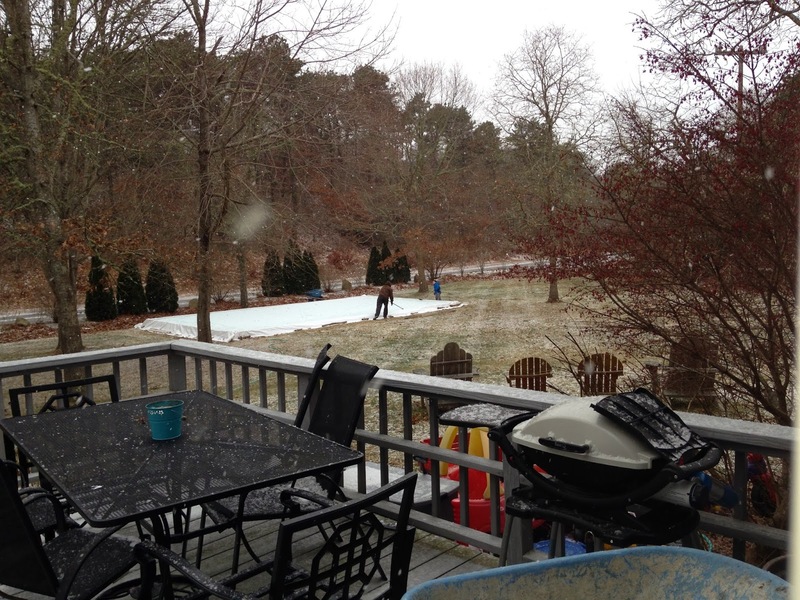 her very own backyard ice rink! That was a lot of photos! 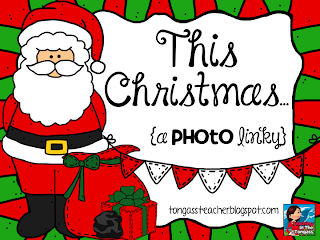 I made a linky just for posts like this! Feel free to link up! 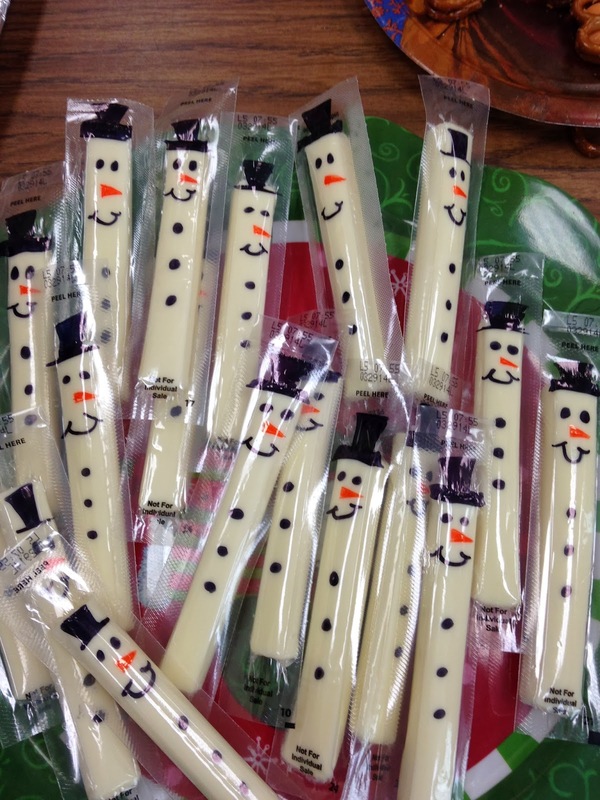 Love the string cheese snowmen…So simple. 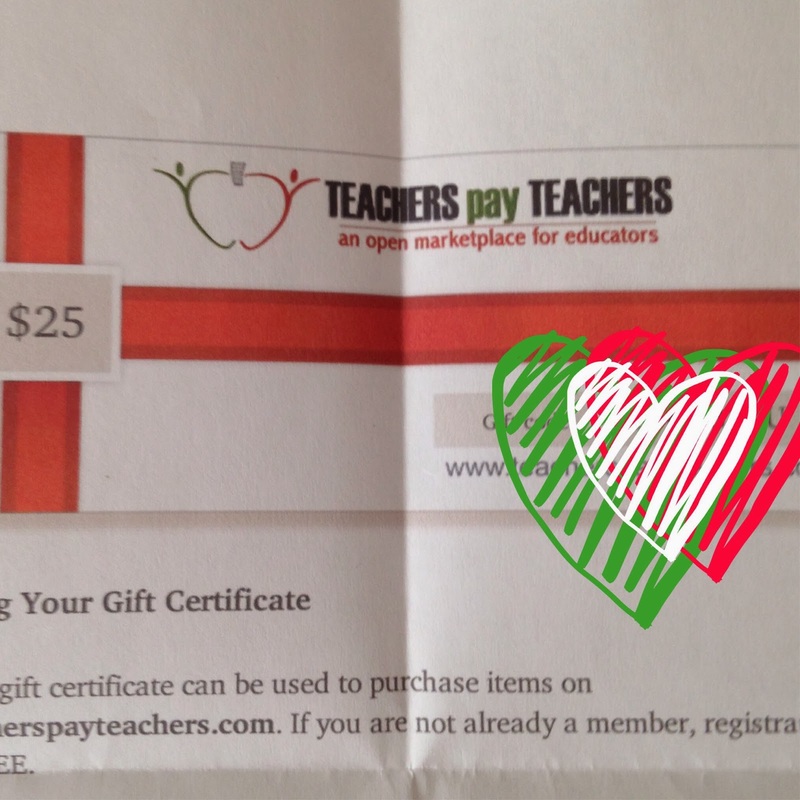 And how lucky of you to get a TpT gift certificate! Enjoy the rest of your break.